Property is one of the biggest assets that needs correct valuing for inheritance tax purposes and the Probate Valuation must accurately reflect what the assets would reasonably fetch in the open market. It is necessary to submit a valuation to the Inland Revenue as at the date of death in order to obtain grant of Probate. A valuation for matrimonial purposes provides a Market Valuation, which can be used to decide how joint property assets are divided between parties involved in divorce proceedings. We can carry out valuations for either party or we can carry out an independent valuation for the Court, whichever is preferable. 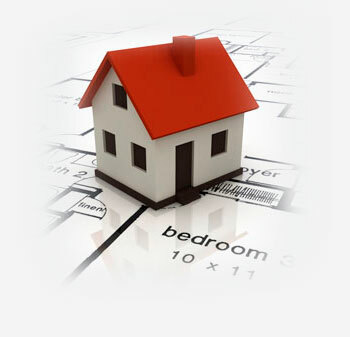 We offer landlords, social housing providers, practice and business partners regular portfolio valuations to report to Trust boards and for Capital gains tax purposes and have carried out various valuations of commercial and residential property including doctors and dental practices, boat yards and yacht clubs, day nurseries, hotel and buy to let investments. Where property is held on a shared ownership basis the Housing Associations regularly require a valuation of the property be carried out to ascertain the Associations share when the property is to be sold. We can provide individual householder valuations which are accepted by Housing Associations and regularly deal with a number of the local housing providers with this service. When carrying out lease renewals or extensions it is advisable to have an RICS Chartered Surveyor undertake an inspection of the property and to study the lease which will enable you to understand the premium payable to the freeholder.